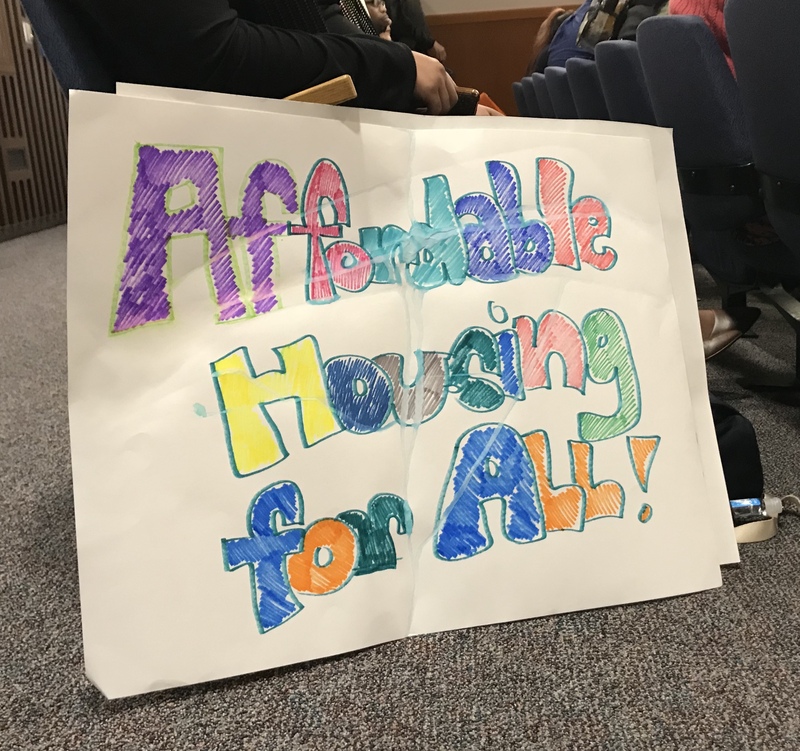 Santa Clara County voted unanimously to allocate five percent of County Measure A funds toward affordable housing for people with disabilities on Sept. 11 at the Board of Supervisors Meeting. Measure A was passed in November 2016. It provides $950 million to finance housing in the County, with $800 million funding affordable rental housing for vulnerable populations, such as veterans, seniors, low-income families, foster youth, victims of abuse and people with disabilities. Applications put forth so far for Measure A fund use have all been to help homeless populations. The Board’s vote will change the housing bond’s funding guidelines to allocate $40 million specifically for people with disabilities. Supervisor Ken Yeager, whose district includes the City of Santa Clara, specified that money would not exclusively come from Measure A funds, but from other areas as well. The County estimates 62 percent of adults with developmental disabilities currently live with their aging parents. 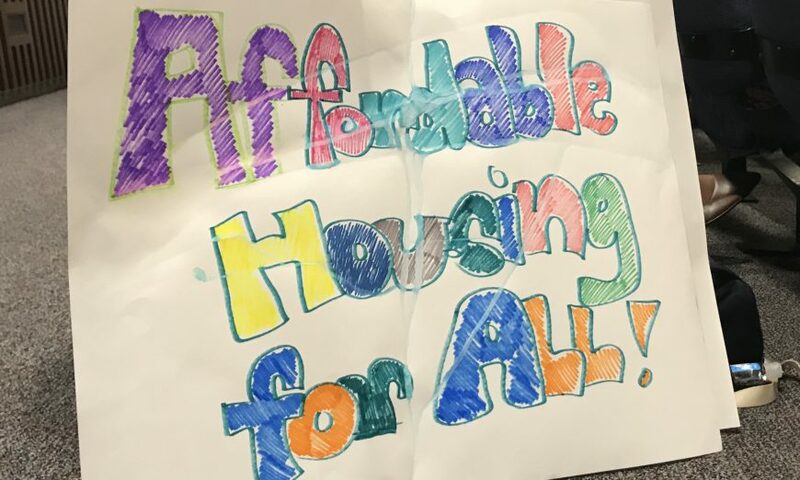 Housing Choices provides affordable housing resources across Santa Clara and surrounding counties for nearly 4,000 of these individuals who may soon find themselves without caretakers. “In the past 10 years there has been a net decline in the availability of licensed group homes in Santa Clara County,” said Jan Stokley, Executive Director at Housing Choices. The high cost of operation and lack of skilled workers results in licensed homes closing faster than new ones are able to open. Housing Choices supports over 250 residents in 18 different living facilities, such as River Town and Archstone Apartments in Santa Clara. With support from the San Andres Regional Center, over 90 percent of the residents retain their housing for five years or more. The number of people with disabilities who are living with parents has doubled in the last decade, and home prices have followed a similar trend. As a result of expensive construction and crowding in the area, home prices have increased nearly 130 percent in 10 years. County Supervisors Joe Simitian and Mike Wasserman called for the vote. Over 100 members of the community came to speak in support of the measure, from local organizations to people with disabilities who had experienced homelessness. Melanie Calabrese, Santa Clara resident and a teacher for people with orthopedic impairments for 25 years, spoke along with her students. “The young adults I have worked with face a tough road ahead with aging care providers and poverty,” she said. Calabrese teaches young adults life skills to be as independent as possible. Several years ago, she recalls having a classroom of nine students between 18 and 22 years old. Five of those students and their families were homeless.